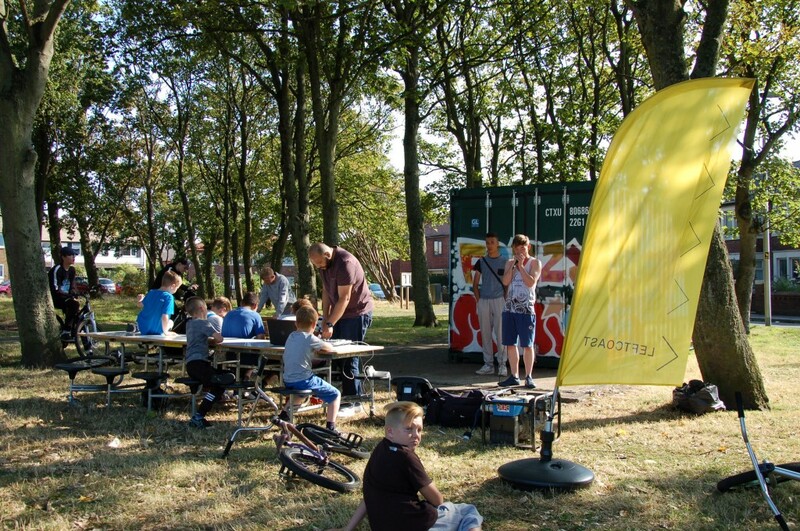 LeftCoast, commissioned international recording artist Danny Fahey to host a series of workshops based in a shipping container at Crossland Rd Park Blackpool. 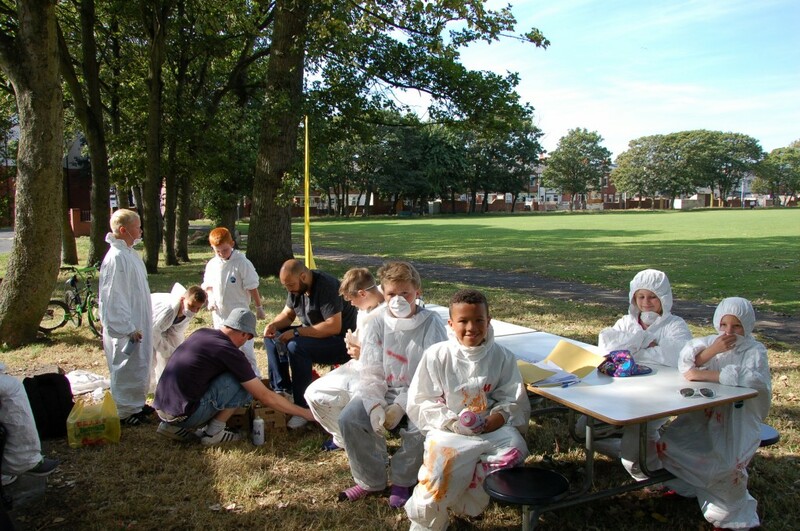 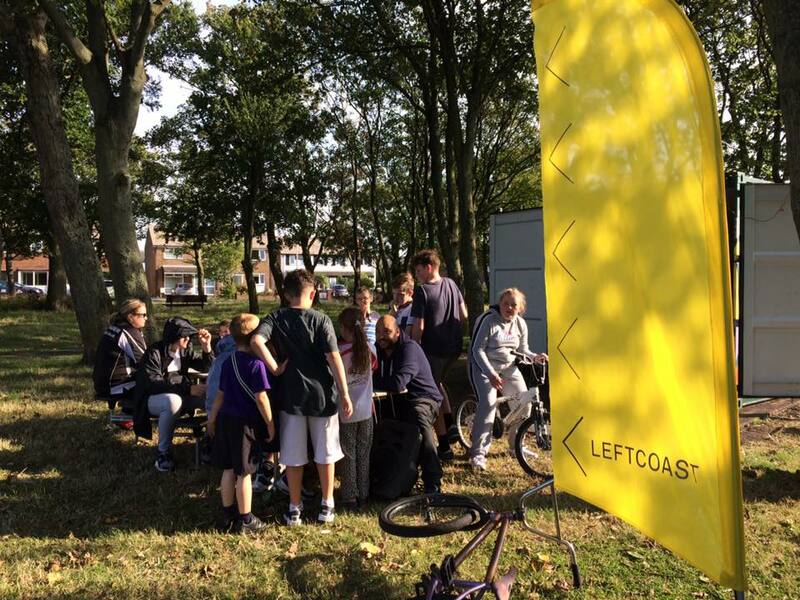 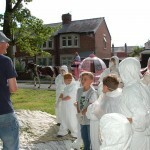 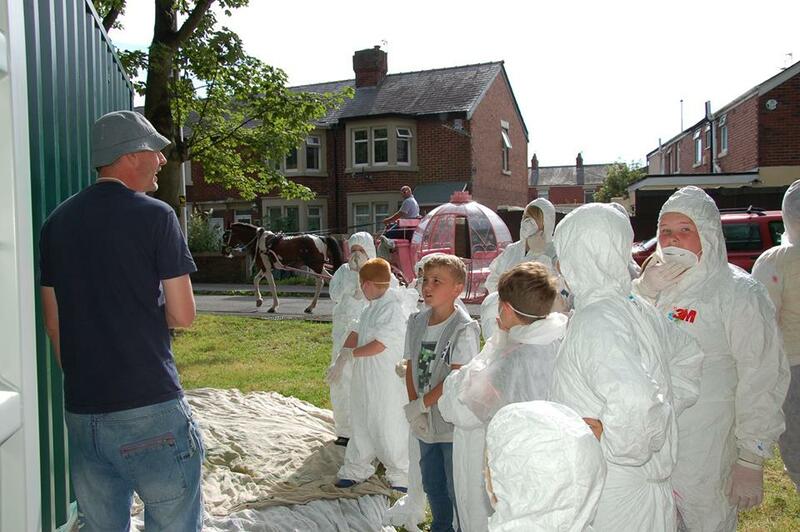 Project Haweside lead by LeftCoast in partnership with Blackpool Coastal Housing, local Councillors and the local police was delivered over the six weeks summer holidays. 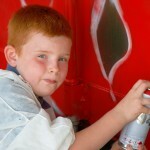 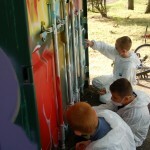 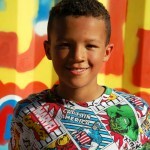 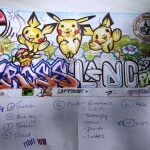 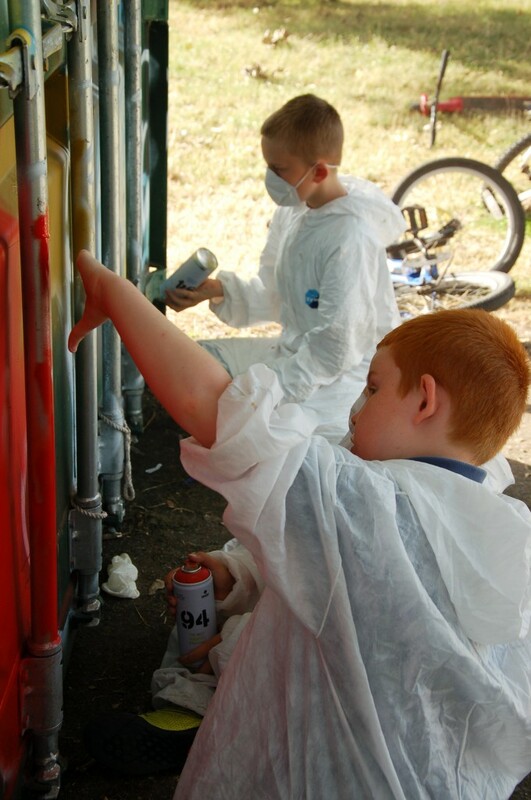 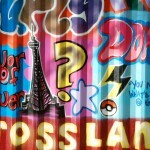 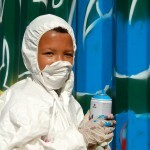 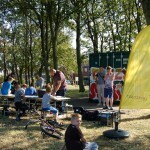 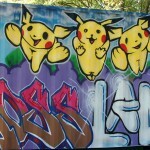 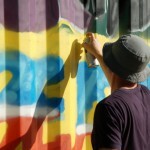 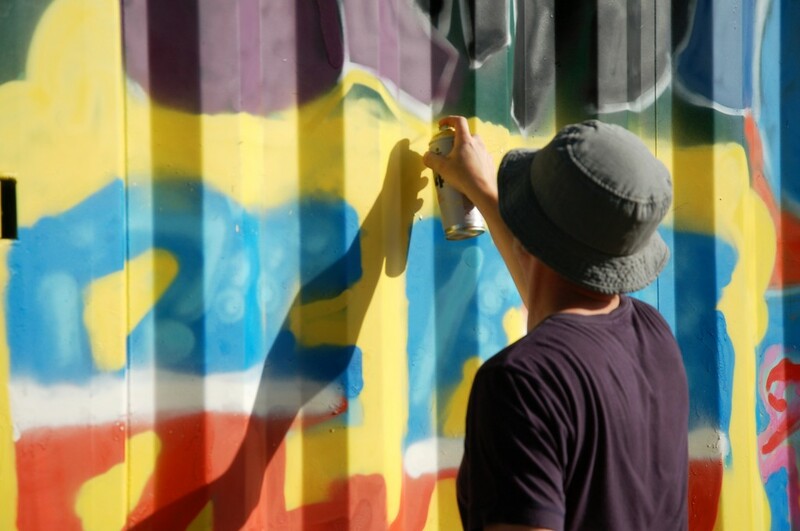 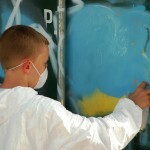 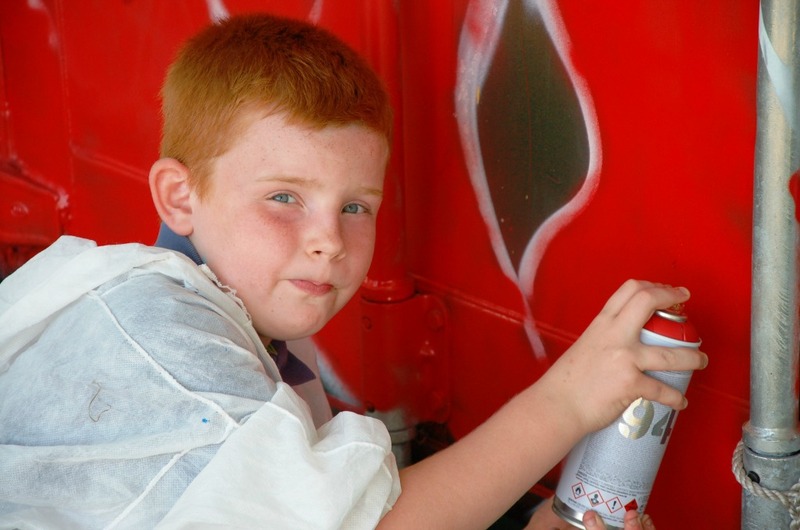 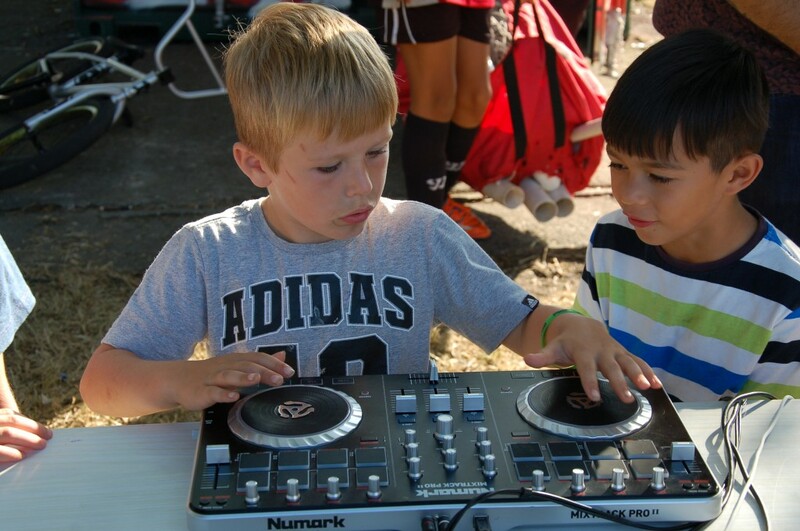 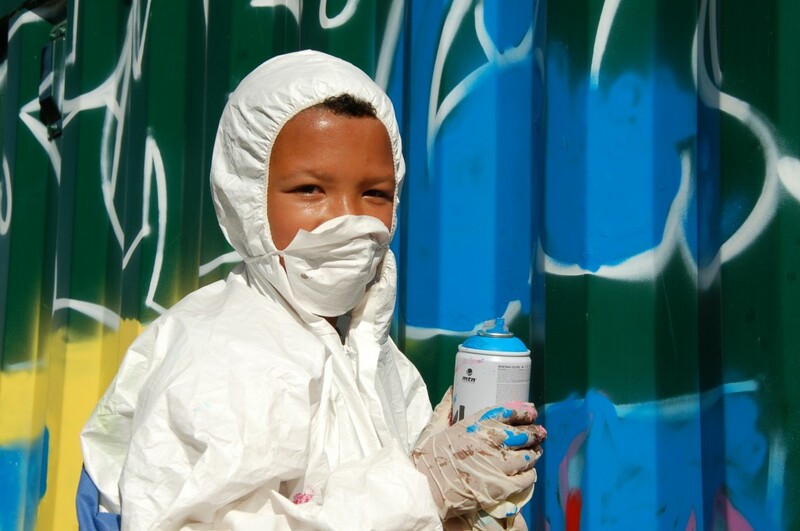 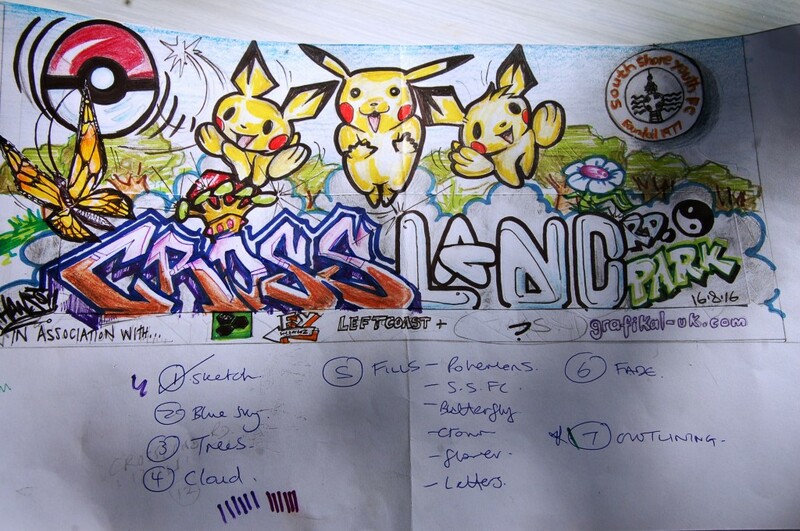 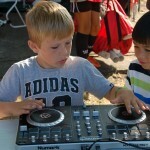 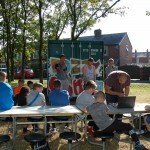 Local graffiti artist Karl Hanrahan and the team from Flows Exposed led some of the workshops. 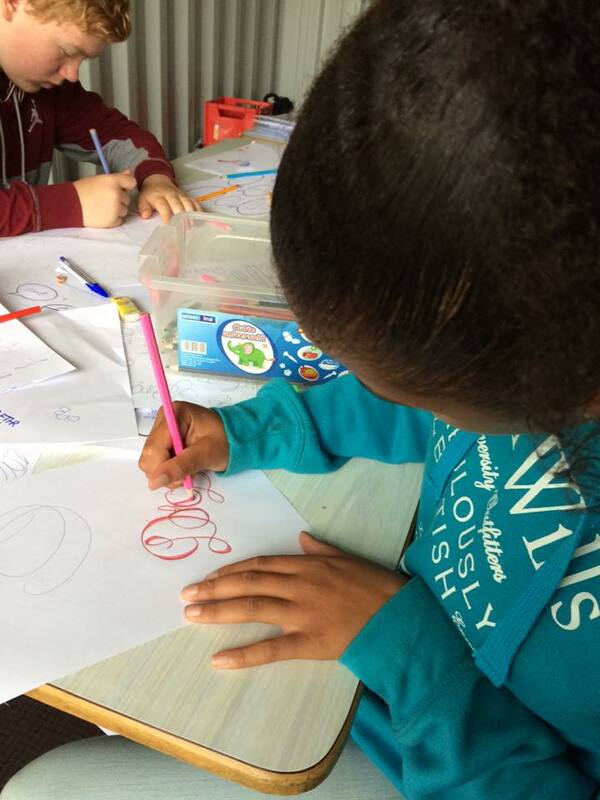 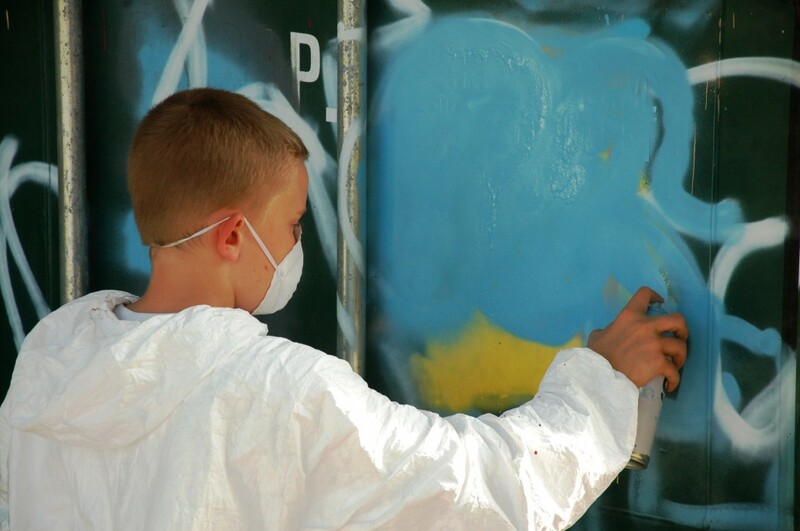 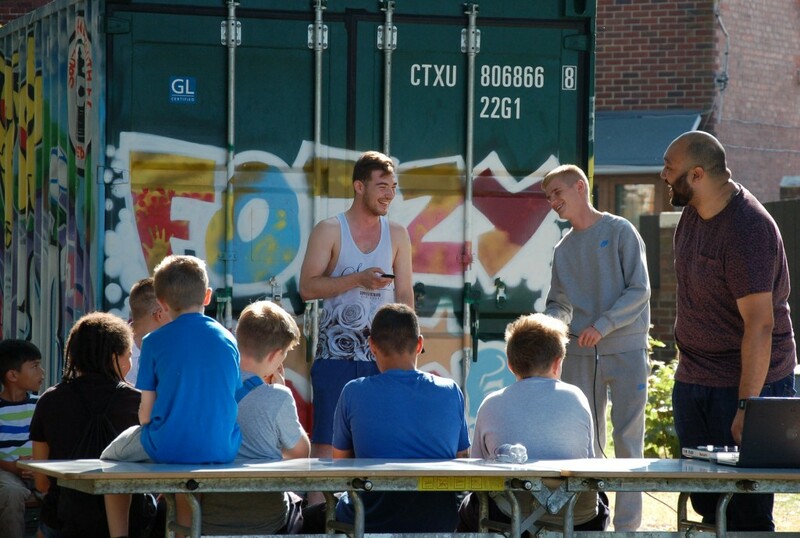 Project Haweside attracted over 50 young people who learnt new skills such as graffiti art, audio podcast, lyric writing, sound and music, photography and video skills. 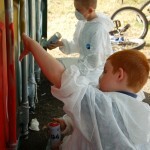 Are you pleased with how Project Haweside went? 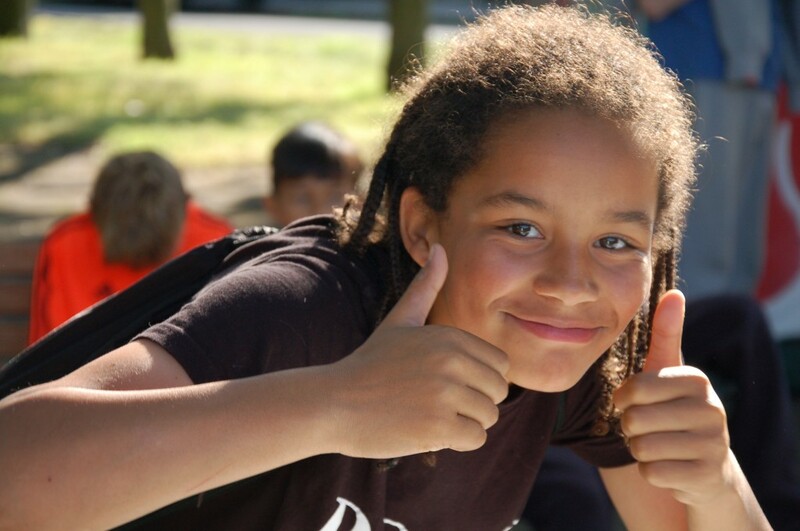 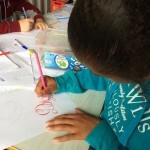 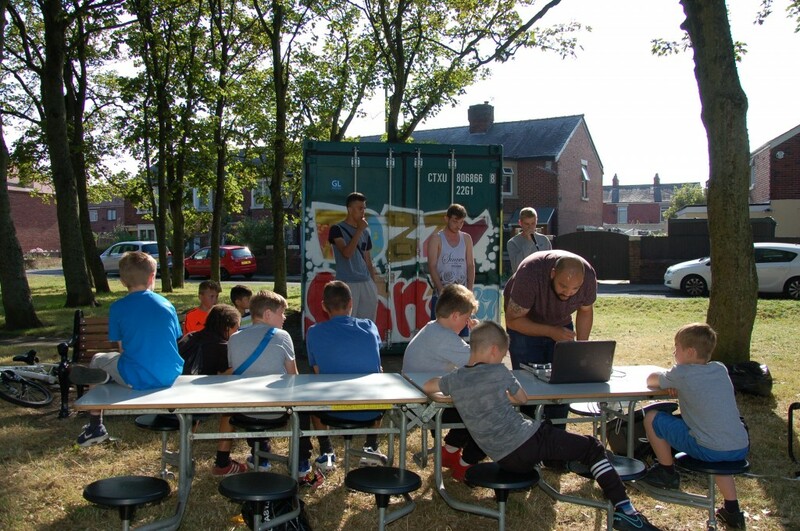 “It has been a pleasure working with you this summer and I really feel like Left Coast and Blackpool Coastal Housing has made some very meaningful connection with Haweside and some local residents, South Shore FC and of course the young people who bring the park to life. 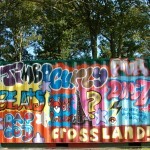 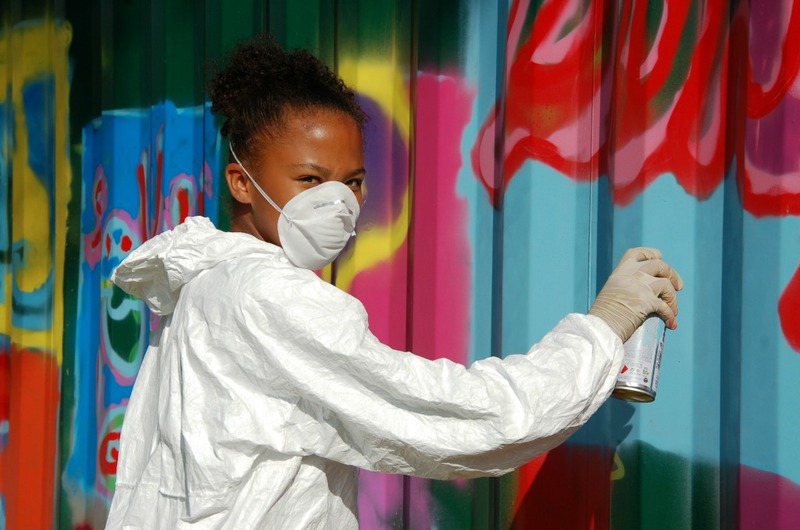 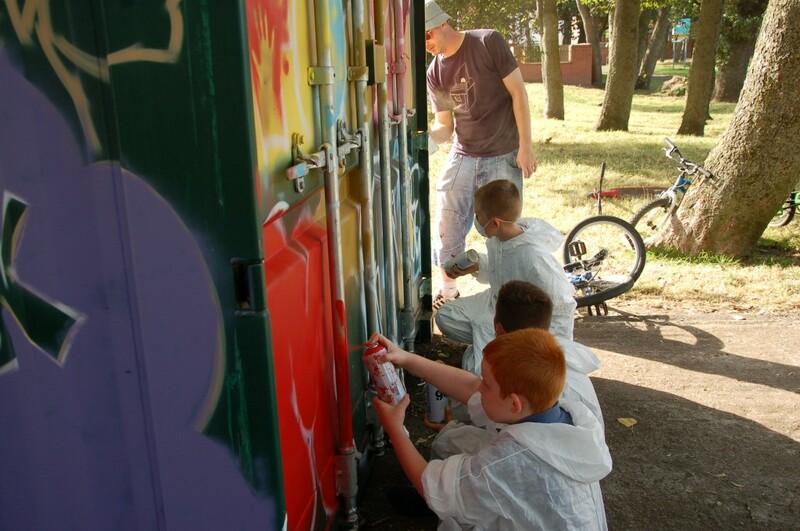 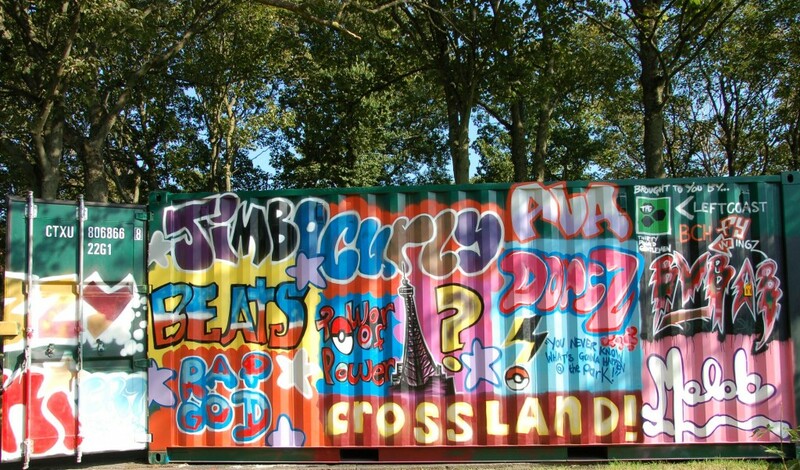 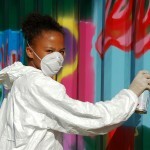 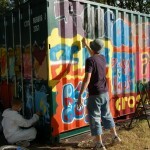 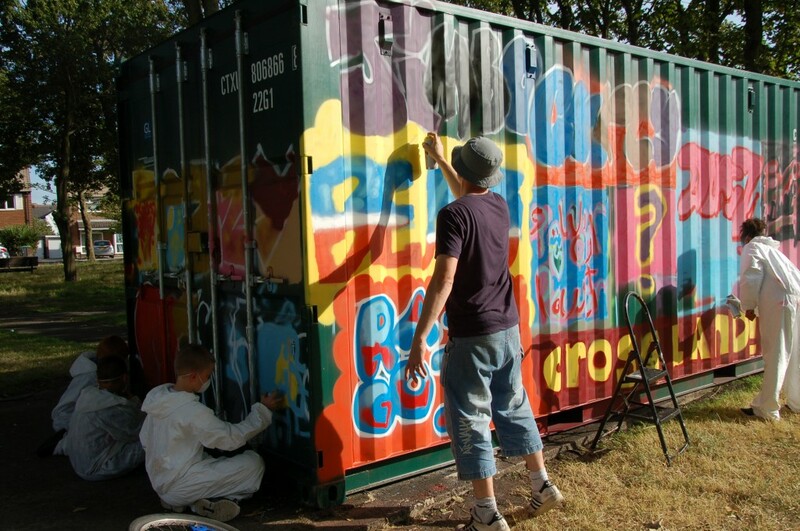 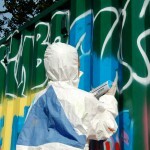 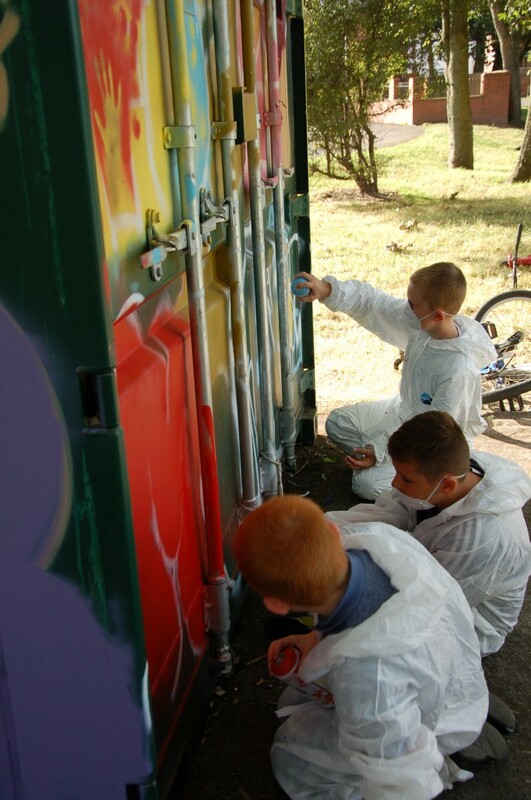 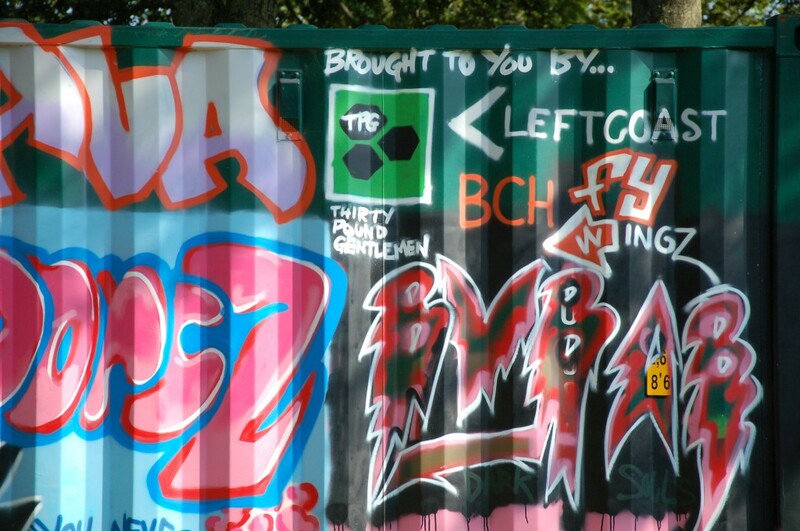 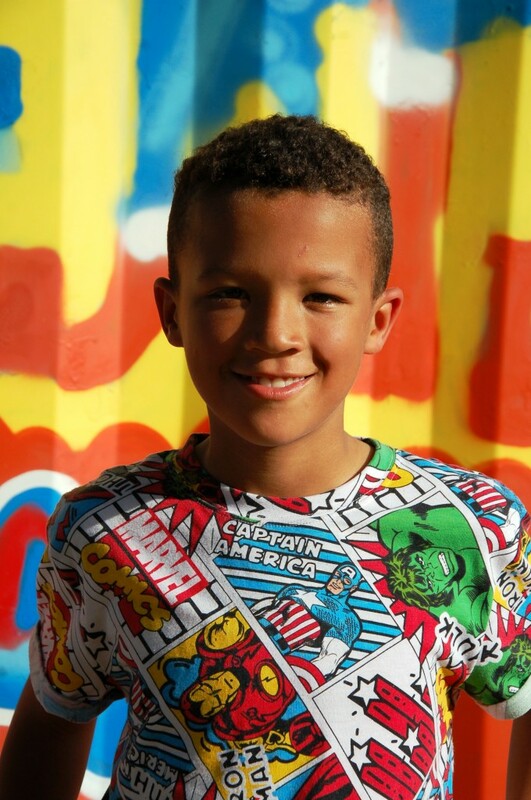 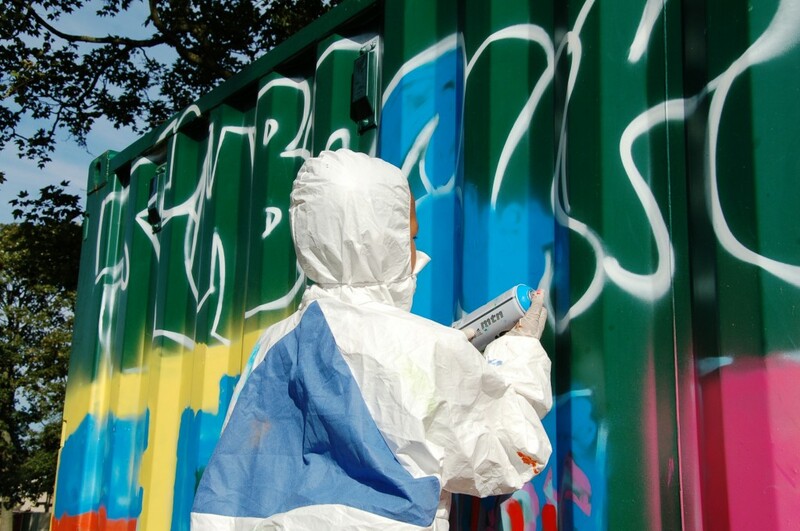 The young people designed and sprayed some great artwork on the container, they got to experience some real Hip Hop culture, wrote their own lyrics and expressed how they feel about the area they live in. 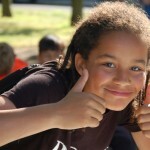 They are looking forward to the podcast being broadcast on Reform Radio. 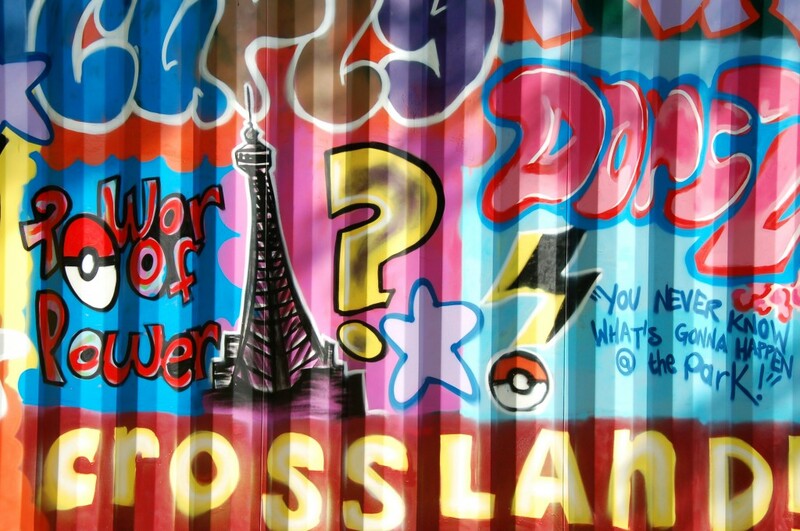 “Tower of power” – There were several young people who felt that the Tower was an important icon and even though they felt detached from the promenade and the glamour of the coastline they felt it served as a worthy representation of what is possible. 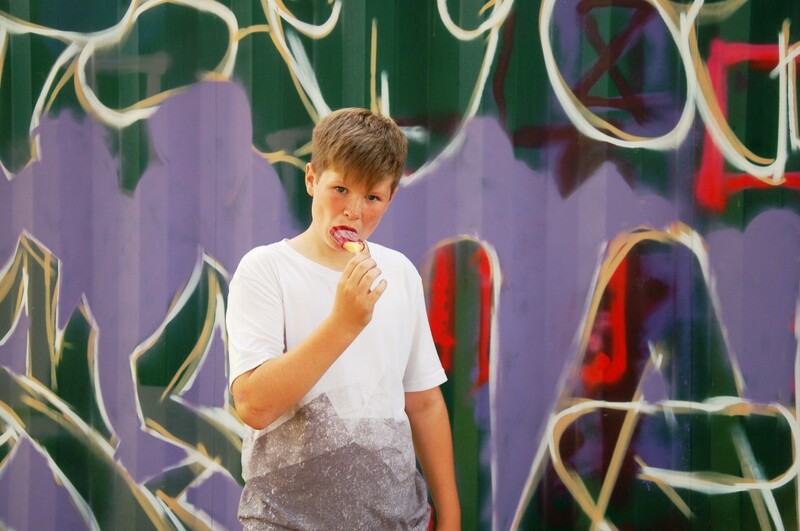 What’s the potential going forward? 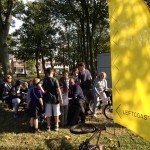 Do you have any other ideas about the area?